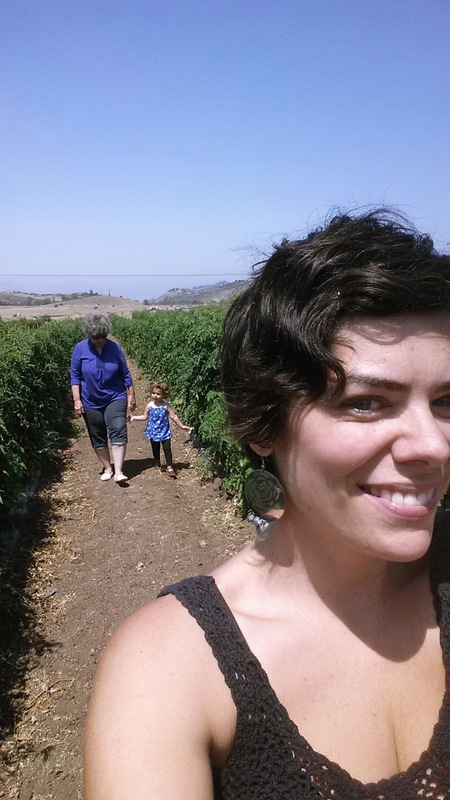 5 Family Friendly Southern California Outings to Explore & Rejuvenate! 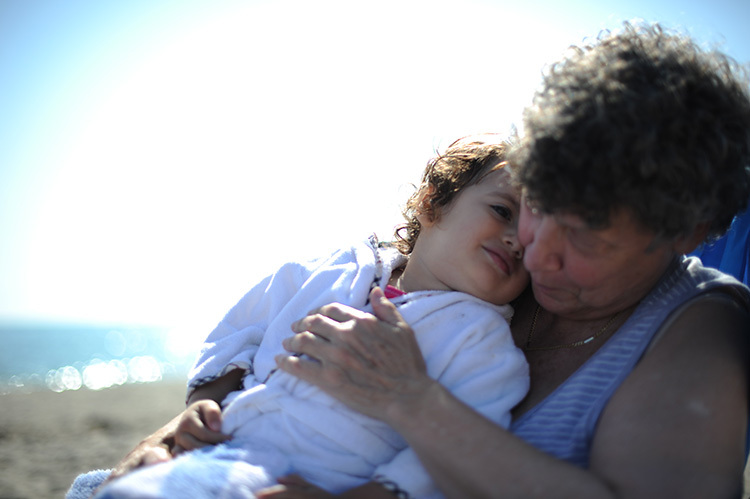 Here in Southern California, we are quite lucky that there is never a shortage of things to do with the family! Getting the kids out of the house and into discovery mode is as easy as a trip to the beach tide pools or one of our numerous kid friendly museums. This past Fourth of July weekend, we took full advantage of our geographical location by visiting a few of our favorite family spots and discovering a new family fav! I also included two great summer festivals we enjoyed this year that will definitely be on our list for years to come! 4th of July Gram Snuggles! 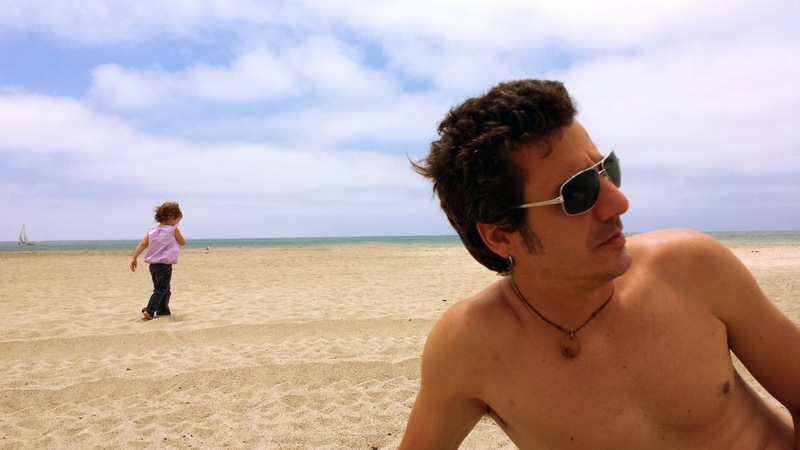 We discovered Hollywood Beach by The Channel Islands Harbor just a few months ago and although it’s a 45 minute drive, it offers silky smooth white sand, zero crowds, calm surf and is loaded with sand crabs for the kids to discover! It’s located just blocks away from the Channel Islands Harbor which has it’s own share of fun activities including a farmer’s market, yummy fresh seafood markets and an outdoor Concert By the Sea series! 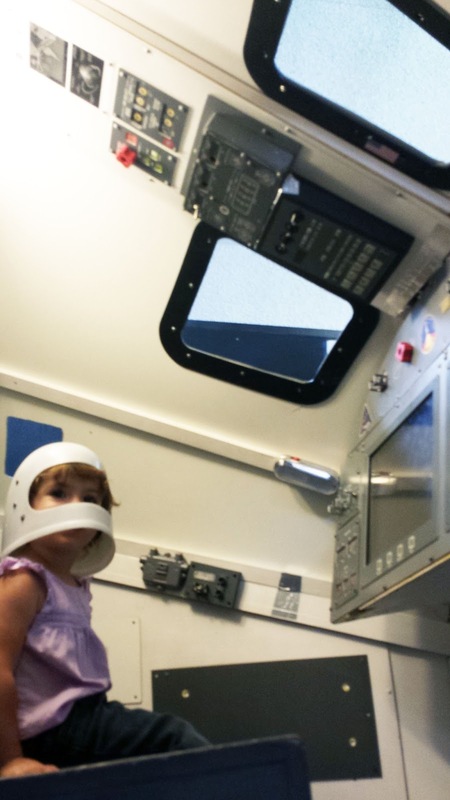 The Gull Wings Children’s Museum is a new discovery for us! At first glance, I wasn’t sure it was going to be worth the admission, but we decided to meander through and we were pleasantly surprised by its interactive exhibits designed to challenge and encourage a kid’s imagination! 5 … 4 … 3 … 2 … 1 … Blast Off! We spent hours there exploring rocks and minerals in their “underground caves”, pretending to be a paleontologist in the Fossil Quest and an astronaut in their 5 chamber rocket ship! We’ll be back for sure! Underwood Family Farms is in constant rotation on our activity schedule. Not only does the baby love it, but it’s seriously one of my favorite places too! We can spend hours strolling through its fields, picnicking under its majestic eucalyptus trees and eating the fruits of our picking labors. Over the Fourth of July weekend three generations of Fontaine females went and we picked our weight in sweet, delicious strawberries! The California Strawberry Festival has been around for almost 30 years and offers a massive kids area that includes, crafts, jumpers and a carousel. 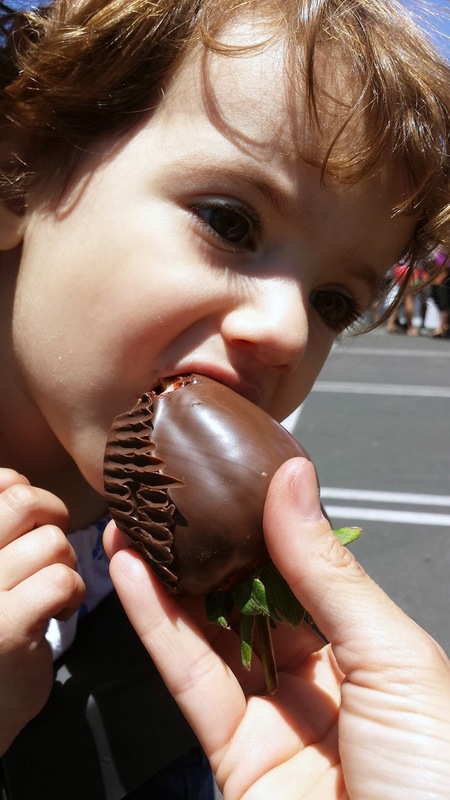 Foodies can enjoy everything from Strawberry Beer to Strawberry Pizza, but our favorite was simply the Dark Chocolate-Covered Strawberries! Sooooooo yummy!! Ok, granted I’m from New Orleans so I will go anywhere and try anything that even remotely purports itself to be “Cajun” or “Blues” just to feel a sense of home and most of the time it falls miserably short, but not this one! 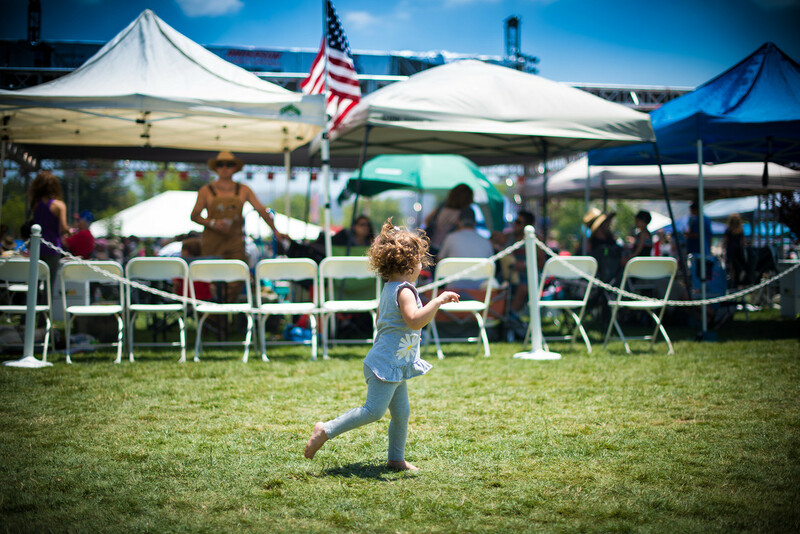 Last year, I took the baby to The Simi Valley Cajun & Blues Festival on a whim and we had such a great time that the whole family went back this year! And yes, it is now My Mom Approved! The festival grounds are on lush, open, soft grasslands, the live Cajun, Zydeco and Blues music is to DIE for, the food is AUTHENTIC (somewhat) and there is a great kid’s area! This is a must and we will be back next year! This Sunday the family will be off to the woods!! We’ll be in Sequoia National Park decompressing and discovering all of the beauty Mother Nature has to offer! I can’t wait to share it with you when we return! What fun suggestions!! All of these things that I don't realize that are right in our backyard. Definitely want to make a trip to Hollywood Beach and the Strawberry Festival sounds to die for. Can't wait to hear about your trip to Sequoia National Park! We're headed there next month for the first time! Thanks Meagan!!! This will be our 4th trip to Sequoia and it's absolutely breathtaking! You guys will fall in love! That is a fun bunch of activities. We will have to try the Cajun and Blues festival. Thanks for the idea.